A few simple considerations will help get the best from your home grown cut flowers (as well as bought ones) and prolong the vase life. 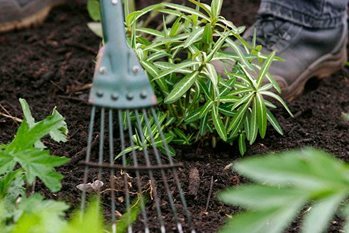 The flowers, foliage, stems and seed pods of a range annuals, perennials, bulbs, as well woody plants, can be used for flower arranging See cut flower growing and selection for more information. Floral Designer and British Flower Ambassador Jonathan Moseley shows you how to make your cut flowers last longer. He shares some top tips around preparing, positioning and aftercare, which should make any bouquet last and bring you joy for a long time. A home-made preservative is unlikely to be as effective as a proprietary one but is simple and cheap to make.